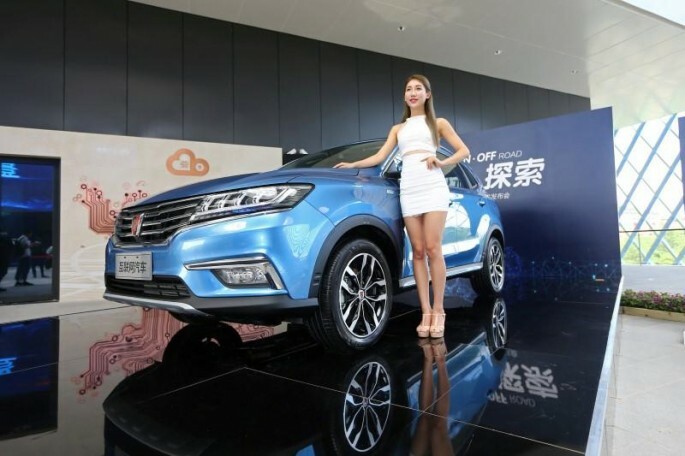 China's e-commerce giant Alibaba and SAIC Motor, the country's biggest carmaker, have launched on Wednesday, July 6, the Roewe RX5, a sports utility vehicle (SUV) dubbed by the two companies as "the world's first mass-produced car on the Internet," CNBC.com reported. The RX5, which was first unveiled at the Beijing Auto Show in April, carries the smart technology through Alibaba's operating system YunOS, its first auto partnership. Several popular Chinese smartphone brands use YunOS, created by Alibaba in 2011. Alibaba said in April that YunOS has 40 million users, the world's third biggest operating system, and is set to replace Apple's iOS as the second biggest in China. Google's Android is still the most popular OS in China. Bill Russo, managing director at Gao Feng Advisory Company, told CNBC that the auto market has three principal themes in its bid for Internet integration, which include electric power, connectivity and autonomous driving. The RX5 was cited as a model for carmakers on how to make use of big data to enhance the driver's need and mobility. Alibaba and SAIC said that the RX5's capabilities can make driving more enjoyable than stressful. But competition in China's car market is heavy, as the firms are expected to adapt to this trend. Apple has invested $1 billion into Didi Chuxing, fueling speculations that the two companies are out to create an Internet-based vehicle. On the other hand, Kia Motors has partnered with Google to get access to the company's Android Auto operating system, while LeEco has developed LeSEE, a concept for a self-driving car. "It's a battle for the connected-car operating system," Russo said. Russo, however, added that Apple remains Alibaba and SAIC's biggest competitor in China. He said Apple's Didi investment was aimed at positioning itself to have an Apple car in the country, while Google, which invested in Uber, was not considered a threat since the search engine is blocked in China.